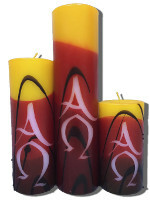 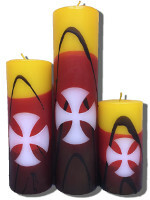 Candles are available in beeswax or white. 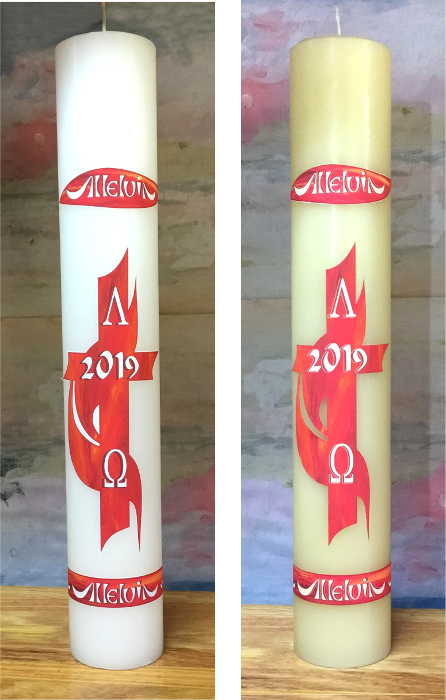 Download Paschal Candle order form. 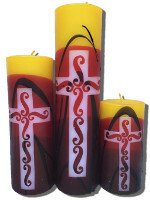 Or go to Carved Candles for the carved designs below.